With technology advancing and easy access to information, it’s time to realize that our educational opportunities need to adapt to our students’ wants and needs. 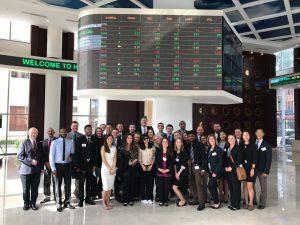 The International Business Seminars (IBS) program, The Executive Experience Abroad, was created to prepare students for an evolving business world that is continuously becoming more global. The Executive Experience Abroad is designed as ‘your first business trip abroad’ experience. Instead of learning in a traditional classroom setting, you will learn from business executives at global companies such as BMW, AT&T, Coca-Cola, and more. 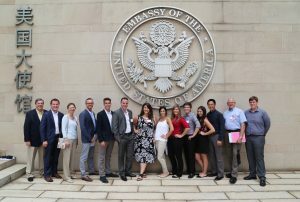 For example, students have traveled to the U.S. Embassy in Beijing, China to meet with their Commercial Specialist to learn about economic trends and major industries, challenges of doing business in China and how to avoid pitfalls, and the U.S. Government resources available to American companies. Your agenda will be organized as if you are a senior executive traveling abroad to learn about the different aspects of your company. 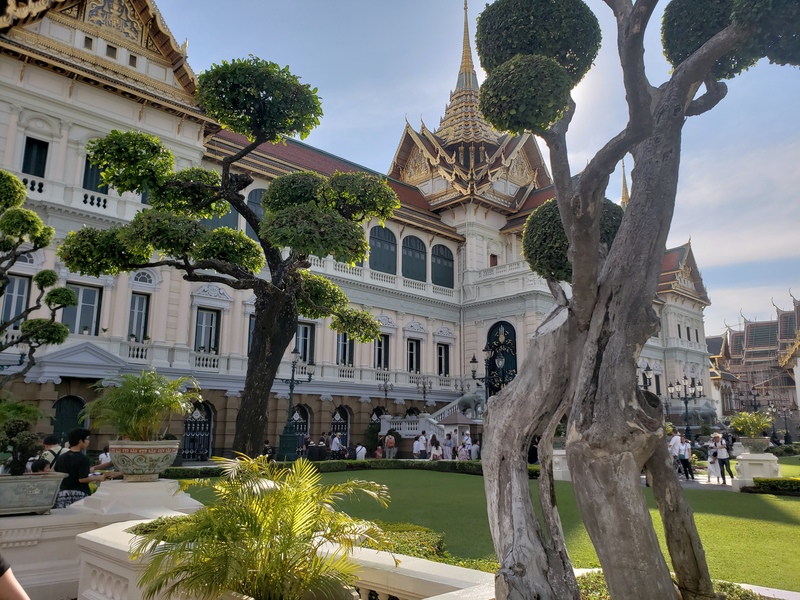 Your itinerary will include multiple visits with global companies in a variety of industries as well as cultural activities, city tours, and free time to explore each destination. Throughout the program, you will stay in centrally located, 4-star hotels where companies would send their employees on a business trip. Each program travels to multiple destinations, allowing you to experience two or more foreign cities/countries while abroad. 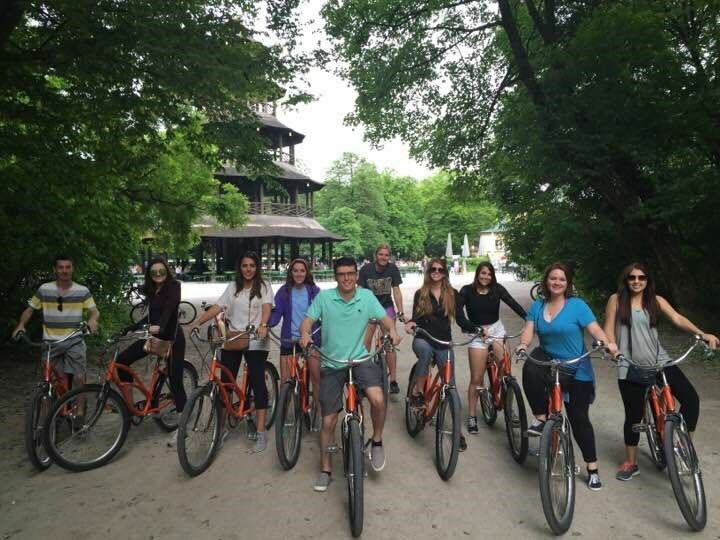 IBS programs are faculty-led and short-term, ranging from 10 to 23 days abroad and are arranged during winter and summer breaks from school. You can earn university credit while applying the knowledge you’ve learned in the classroom to real-life business settings. The point of an IBS program is for you to gain real-life business experience for your resume by networking with executives, learning from global companies, and gaining an understanding of international business practices, policies, and cultures. The goal is for you to use your research and experience to determine trends, threats, problems, issues, and implications for businesses while developing cultural awareness. communication skills, critical and comparative thinking skills, problem-solving abilities, patience and flexibility, and an understanding of international policies, business practices, and cultures. 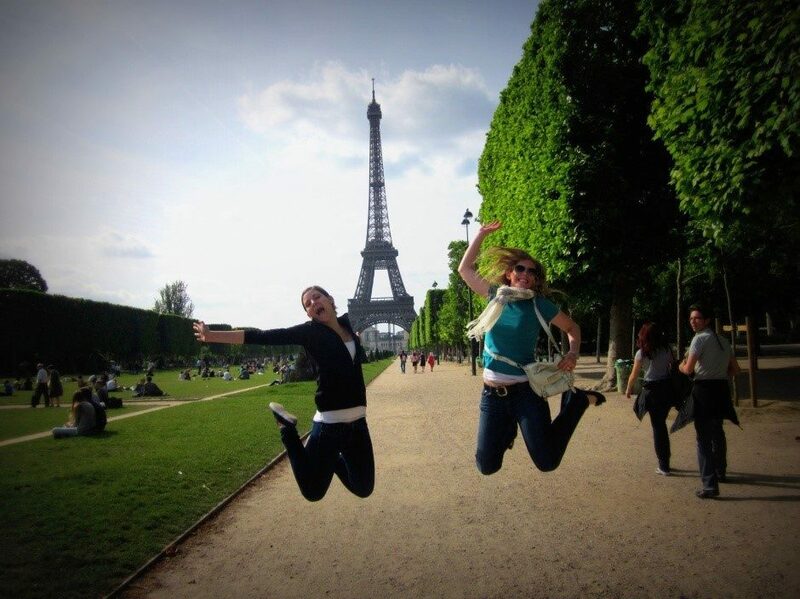 The benefits of studying abroad go far beyond the curriculum material. 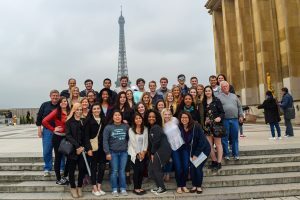 For many students, studying abroad is a unique life-changing experience that gave them the ability to become more independent. Students gained confidence, maturity, an ability to adapt more easily, and a better appreciation for other cultures as well as their own. 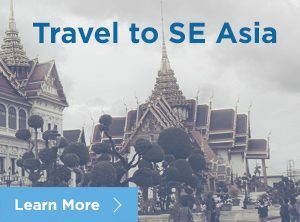 Is this a study abroad program? Yes and no. IBS takes studying abroad a step further, bridging the gap between the classroom and real-life business experiences. Although you will be pursuing educational opportunities in a country other than your own, IBS is not a traditional study abroad program. Instead of learning in a classroom at a foreign university, you will learn from business executives at global companies. What major is this program for? 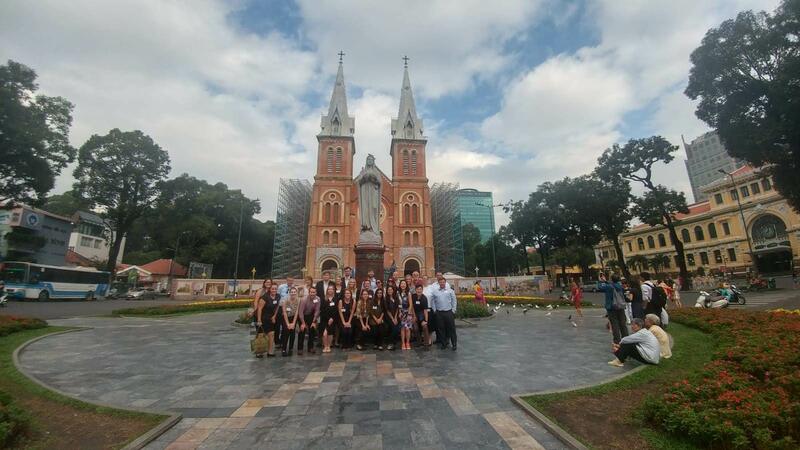 Our programs are open for students in any major who are interested in learning about international business practices, policies, and strategies used across a variety of industries, including: marketing, finance, economics, tourism, technology, and more. Every program includes seminars with global companies in multiple industries to provide insight into diverse topics. 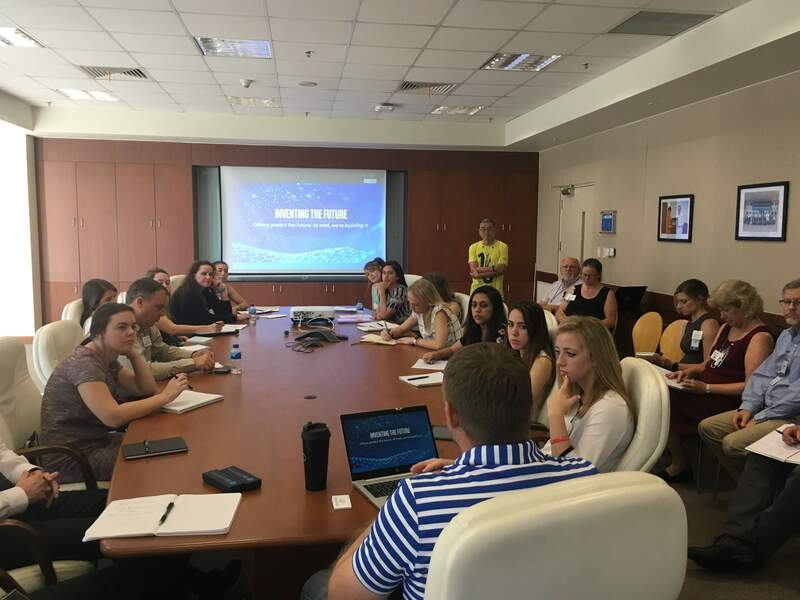 For example, students have traveled to a GE Global Research Center in Germany to speak with their Technology Leader for Electrical Systems to learn about GE’s cutting-edge environment and how talent and technology join to create products that differentiate GE as a leader in innovation. Will there be time to explore? Yes! 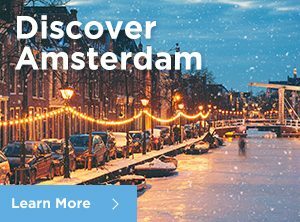 Enjoy sight-seeing, authentic cuisine, city tours, cultural activities, free time to explore, and a variety of outdoor excursions! 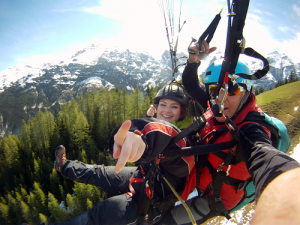 All of our programs offer unique opportunities to truly experience each destination you visit. Build your resume, experience different cultures, and make unforgettable memories while earning university credit!